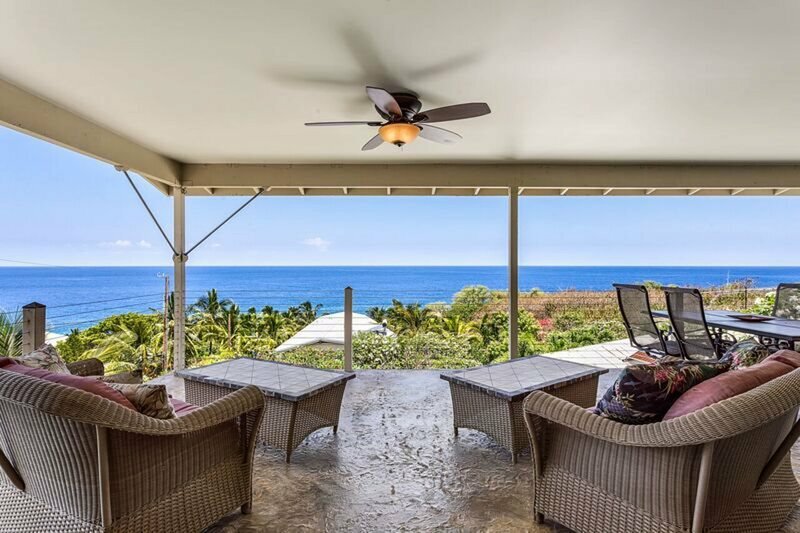 TripAdvisor - Breezy home with stunning ocean views - minutes away from the beach! 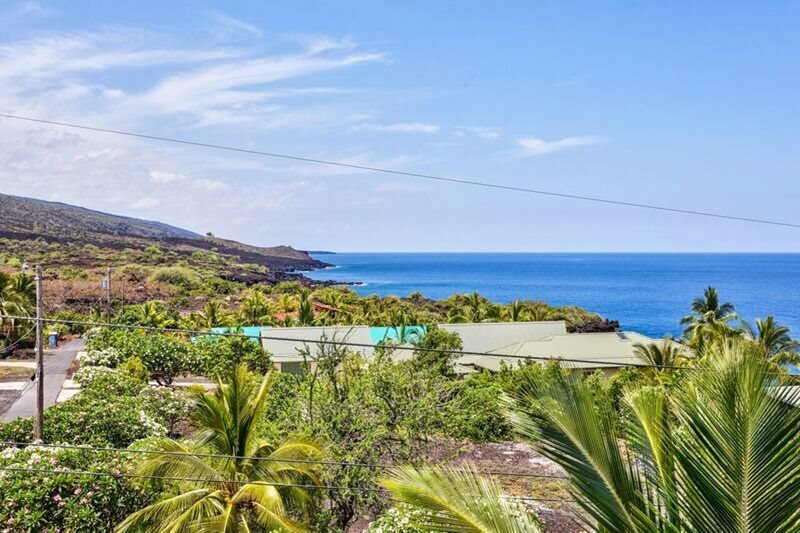 Lecteur de DVD - Breezy home with stunning ocean views - minutes away from the beach! 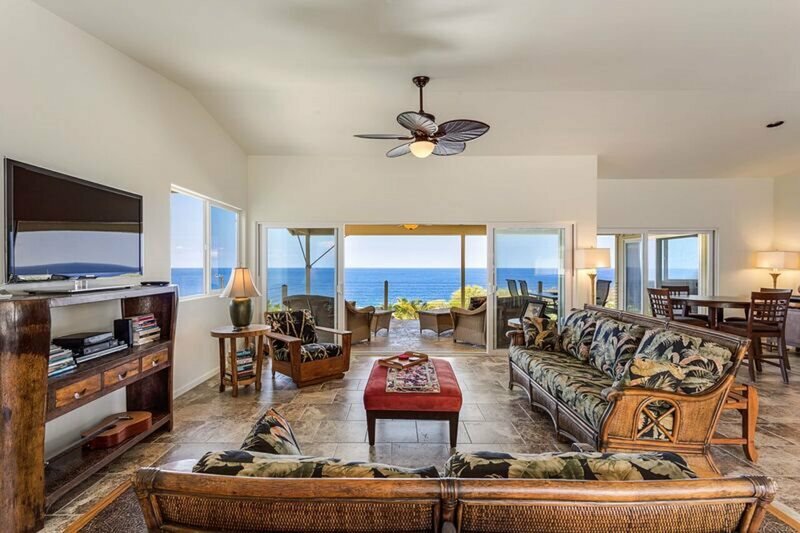 Breezy home with stunning ocean views - minutes away from the beach!